Twenty years after the events that followed the fall of Srebrenica’s Muslim enclave, Médecins Sans Frontières (MSF) is publishing for the first time the case study ‘MSF and Srebrenica 1993–2003’. The enclave was besieged in 1993 and then seized by Bosnian Serb forces in July 1995. During the struggle 8,000 men over the age of 16 were massacred, despite the presence of United Nations peacekeeping forces supposedly providing protection in what had been declared a ‘security zone’. MSF surgeons, anaesthetists, medical doctors and nurses had been providing assistance to the patients of Srebrenica hospital since March 1993 when MSF first entered the enclave. Despite the difficulties encountered in bringing in the necessary materials, MSF logisticians succeeded in converting public buildings into accommodations for 20,000 people who were sheltering in the town. With two medical volunteers present, MSF testified to what happened and called on the various countries involved to hold inquiries and establish where military and political responsibility lay for the fall of the enclave and the abandonment of the people of Srebrenica. 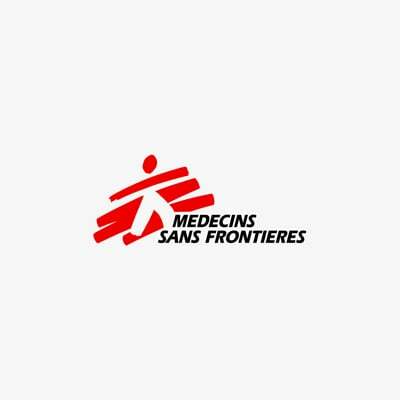 The case study has been released as part of a project that provides unprecedented insight into MSF decisions during key humanitarian crises of the past 40 years. Who was responsible for the fall of Srebrenica?